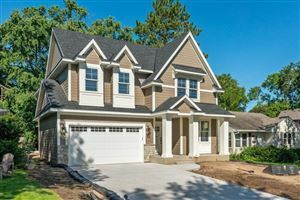 Welcome to your search for New Construction Homes Edina, MN. 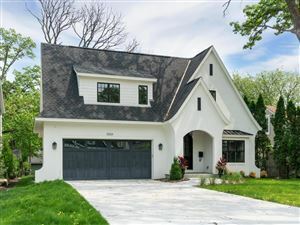 Listed below are all the available New Construction Homes for sale in Edina, MN. 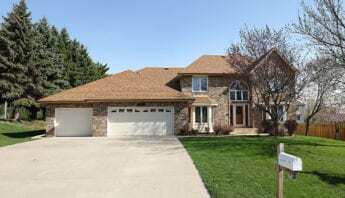 Looking to buy a New Construction home in Edina, MN? 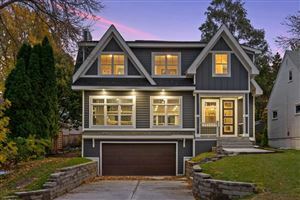 Well here, you will certainly find all options for New Construction homes in Edina for sale. 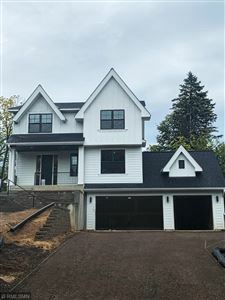 Due to the fact, there are plenty of New construction homes in the Lakeville real estate market that are for sale, you will certainly find what you're looking for and we will help every step of the way. 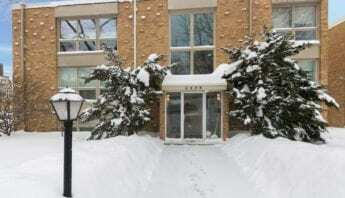 Also, when you are considering purchasing a New Construction home in Edina MN, or anywhere for that matter, it’s extremely important that you find the right builder. As a result, choosing the right builder will be able to bring life to the home of your dreams. First of all, take your time and read reviews, research the company and their reputation. You should take some time to read the good reviews, as well as the bad reviews so you feel confident about your choice. Then, if any negatives are present you should take some time and inquire, with the builder, on these specific occurrences. Besides, their willingness to discuss any negativity that may have been documented is promising. Ultimately, be sure the builder you go with will be a team player and take the time to listen to your wants, needs, and concerns. You’re building your home, be picky! 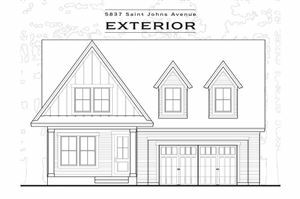 For more information about New Construction, you can email us at jeff@mnrealestate.com or call The Anderson Team at 612-386-8600. 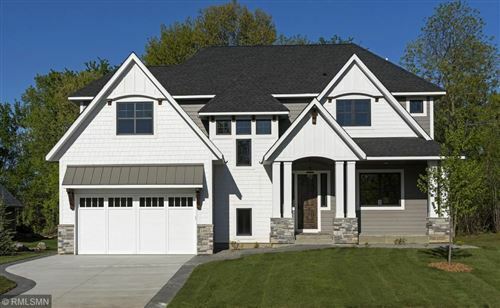 Want to see New Construction homes for sale in Edina, MN and set up a showing? CONTACT US TODAY! We also can discuss New Construction properties that are coming soon but not yet listed for sale that meets your housing needs.